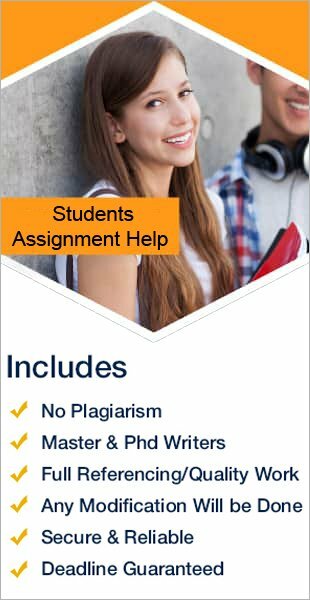 Writing A Dissertation is a Herculean task as it requires collecting ideas, planning, researching information and then presentation of your topic. You need to plan, analyse, interpret and research from various sources to collect your data. However, it is recommendable to use your own ideas to write a report. There are several sources from where you can refer to. It is necessary to keep the thoughts in an organized and systematic manner so that you can come up with a better explanation of the conclusions. Students in Singapore follow a certain format for their Report Writing. They must use different principles and instructions and conduct research for writing dissertation. It is an easy and very effective methodology- divides the reports into various categories which hold much importance in obtaining excellent grades. Submitting the report work is compulsory for completing your degree in Singapore Universities. Cover Page – It contains the name of the student, roll number, Guidance teacher name and department name along with the university name. Title Page – The style of the title page should be in proper font size. Includes the title of the subject on which student have chosen to write. Thesis Committee – It is a list having the name, title of the committee members with their signature and dates. Dedication (Optional) – It should be brief and mention whom you want to dedicate. Don’t make it lengthy; try to keep it short and sweet. Acknowledgement – Here student can thank their mentors, parents, colleagues who have supported them during their course work. Abstract – This section summarizes the content of the report It should be around one page approximately. Table of Contents – The contents table contains all the sections of the dissertation. Having a table of content makes it easier to find the required information on a particular page without scrolling it down. List of Figures (Optional) – Here list of all the figures present in the thesis are maintained. This increases the accessibility of the project and people can co- relate to the project more. List of Symbols and Abbreviations (Optional) – It is an alphabetical list of conventional signs and shortened forms of words used in the content. Glossary (Optional) – This section contains technical or management terms used in the thesis and these terms are arranged alphabetically.